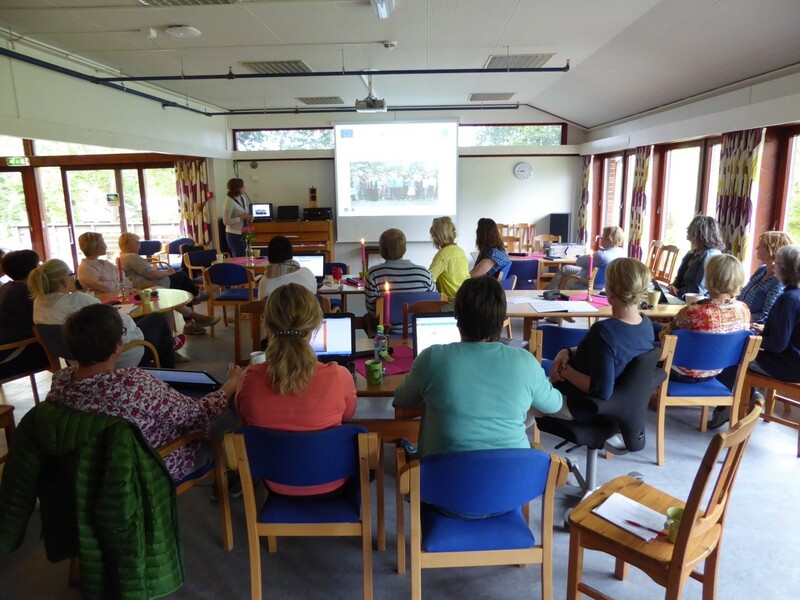 At June 19th we had an information meeting at Kvalifiseringstjenesten in Grimstad. The agenda was information about results of LEGME, and presentation of the “Guidelines for mentors and mentor programme coordinators”. Beside teachers and leaders at our school center for adults, the leader of the office for pedagogical guidance and development services (VUT) and the leader of the office for refugee services and settlement (Flyktningetjenesten i Grimstad) were present. We also invited local representatives from Norwegain Labour and Welfare Administration (NAV). Good discussions on how to implementate the guidelines took place, and we also discussed further development of the work of mentoring in the municipality. Earlier in June we visited two local organizations with the purpose of information about LEGEME and spreading of the guidelines. 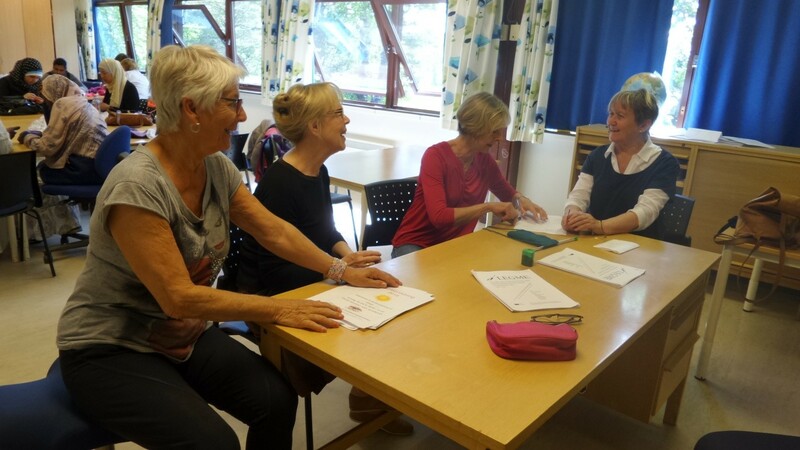 At June 10th we had a group meeting with representatives of the local women group of “The Red Cross” (Grimstad Røde kors). They are running weekly activity among refugee women, and how to use mentoring in this work was discussed in the meeting. 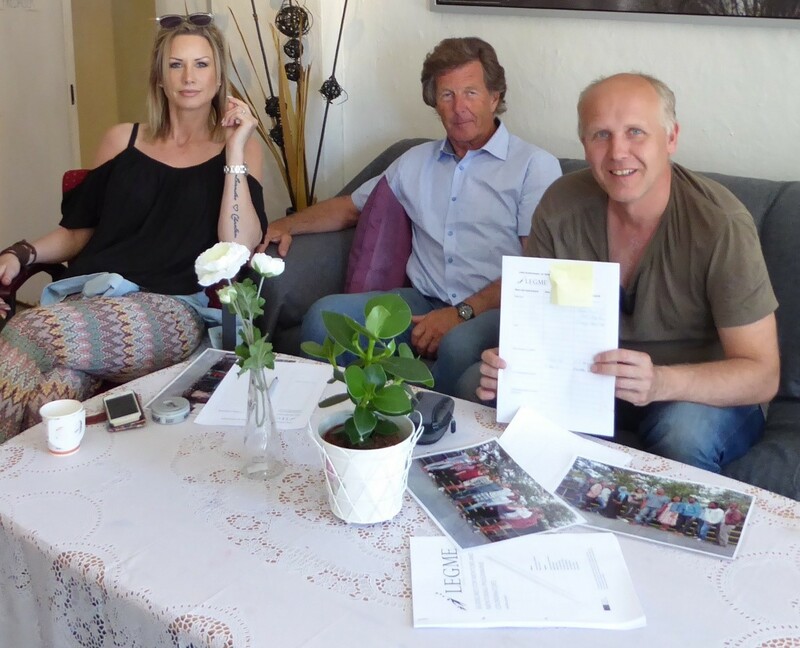 At June 15th we met the leader of SON (Sammen om nøden). SON is an IOGT based project who runs a local day- and activity center for people with alcohol and drug addictions. A focus in the meeting was: How to use mentoring among the centers target group. The 2nd issue of our newsletter is now available at https://mentorineurope.wordpress.com/newsletters-2/. Enjoy the reading! Starting the project “Learning to be a good mentor”: Kick Off Meeting in Zug, Switzerland. From the 31st of October to the 3rd of November 2013, the kick-off meeting of “LeGMe – Learning to be a good mentor” (Lifelong Learning Programme – Grundtvig Learning Partnership) Took place in train, Switzerland, with the participation of eight European partners : Consortiul International LSDGC (Romania, Coordinator), club MUNTERwegs (Switzerland), German Child Protection Association National Association of Mecklenburg-Western Pomerania (Germany), CESIE (Italy), ŠIUOLAIKINIŲ DIDAKTIKŲ CENTRAS (Lithuania), Grimstad Kommune / Kvalifiseringstjenesten (Norway), Združenie Orava pre demokraciu vo Vzdělávání (Slovakia) and Forum za Slobodu odgoja (Croatia). The project – that will be completed in 2015 – Focuses on the figure of mentor and mentoring program in all the various contexts in Which this figure works (eg: in adults education, education for children and adolescents). The main goal is to prepare the pedagogical and human resources for partners in order to establish_link effective mentoring program to support the communities of the whole partnership. Further More, the skills of the aspiring mentors and Their coaches will be enhanced, as well as sharing good practices of the mentoring experiences of all Organizations Involved in the project. Finally, adults – like pensioners, unemployed people, university students, migrants – are Supposed to be Involved and theywill find out the, importance of their “guide” role for other people, valorizing Themselves and Their Capacities, ran thus giving an important contribution to the society wherethey live. The whole partnership wants to analyze the mentoring program existing in every national context, Developing afterwards a common framework and guidelines for program Addressed to workout and enhancement of mentors and Their coach, merging together in a future online booklet at the end of the project. More over, every organization wants to organize its mentoring programs accor ding to its target needs.